Openfolio found that its user base under performed last year after over allocating to individual stocks and cash. The average return for target date offerings was 7.2%, but only 40% of Openfolio users beat that benchmark. By the way this was during a good market where the S&P 500 was up 13.7% last year. Openfolio’s benchmark number for 2014, therefore, was 7.2%, the average return among the target-date offerings from The Vanguard Group, the world’s largest mutual fund. That’s not an exceptionally high hurdle, considering that the Standard & Poor’s 500 SPX, +1.07% was up roughly 13.7% or that most more-broadly diversified total stock market funds gained about 12.25% last year. What Openfolio found, however, is that just 41% of investors beat the target-date fund last year, with 59% failing to keep up. 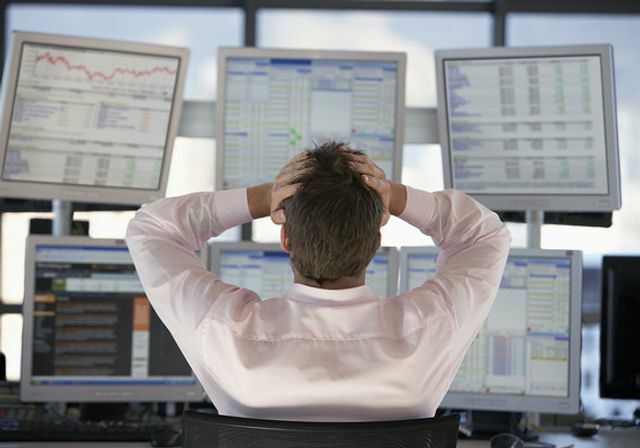 Worse yet, 24% of the investors studied lost money in 2014. Ouch.